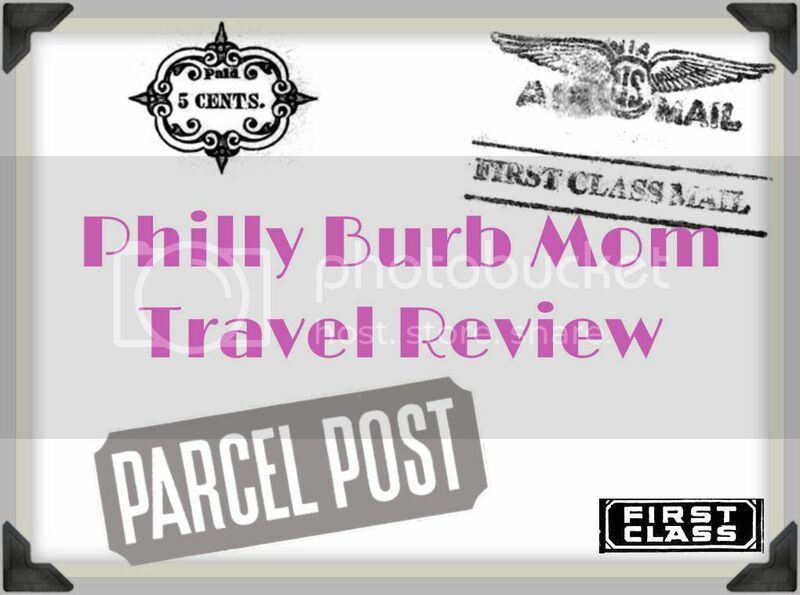 We’ve done some great travel reviews here on the Philly Burb Mom sites, with many more to come! Our most recent adventure was to Peddler’s Village, where Chesco Mom Steph had a great weekend away with her husband. This weekend, Steph will be whisking her husband, Bill, and oldest daughter, Lucy off to Lancaster, PA. They’ll be riding trains at the Strasburg Railroad and Choo Choo Barn, learning about the Amish Ways at the Amish Village, and enjoying a relaxing stay at Willow Valley Doubletree by Hilton. And we know she likes yummy food, so check for pictures of her meals! Do you have any questions you’d like Steph to answer on her trip? Is there something you’d like her to challenge her to do while she’s visiting (take a picture with a horse and buggy? Drink a milkshake? Report on the toiletries at the hotel? Grab a picture with the train conductor)? Leave a comment here or on our Facebook page, and Steph will take on your challenges! Follow their adventures this Saturday, June 9 and Sunday, June 10 on the Chesco Moms Facebook page, and Confessions of a Stay-at-Home Mom Facebook page. Steph will also be tweeting it up on Twitter (@donnareedsteph) using the hashtag #LancasterPAFun. Starting next week for the next 4 weeks, we’ll post Steph’s travel reviews of the hotel (week #1), Strasburg Railroad (week #2), the Amish Village (week #3) and The Choo Choo Barn (week #4). SPOILER ALERT: There will be some great giveaways to go with these reviews so be sure to check in! Join in the fun – and take copious notes so you can take your own Lancaster Staycation this summer!